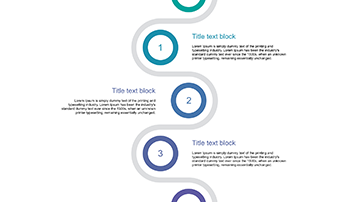 Vertical Timeline Design for PowerPoint - Free Download Now! 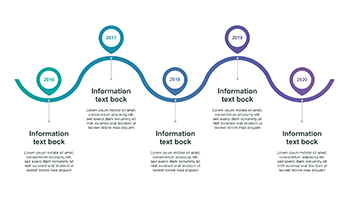 What is the vertical timeline design for PowerPoint for? On our site, a great variety of multipurpose elements and high-quality templates is represented. Every user and visitor will find a necessary one. 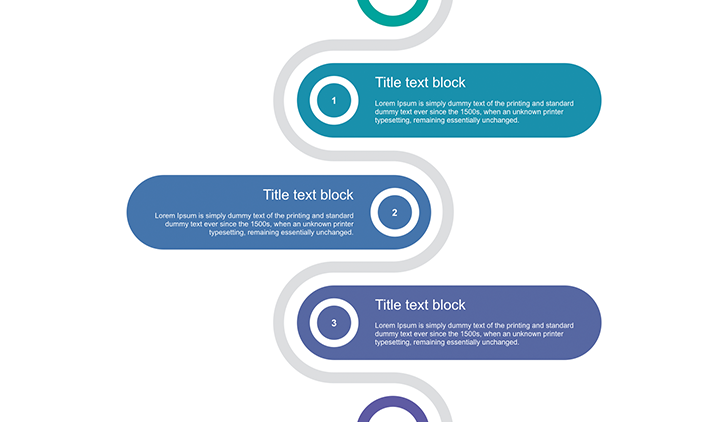 On this page, you can see the sample of vertical timeline design for PowerPoint. The use of various visual tools attracts the attention of users or listeners. On this page, you see a chain of three enumerated steps. This timeline is vertical. The sample is represented in blue shades, although it is possible to edit it. High quality. The quality of the slide is approved. This sample won’t have any defects if you are going to display it on any devices. Regardless of their resolution, the template will remain an excellent quality without nasty visible pixels and other problems. Choosing the templates represented on the site, you’ll get professional unique elements for your presentations and websites. Built-in tools. This digital timeline is equipped with a full set of useful elements for a convenient and efficient work. It is possible to edit all built-in tools applied to the template. Labeling the dates of events, sales, other important occasions on the timeline. Therefore, the slide can be used in business, marketing, education, science, etc. Easy-to-use ready-made slide. 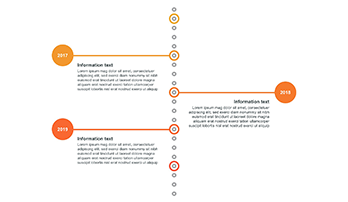 On the page, the sample of vertical timeline design for PowerPoint is represented. Such an element simplifies the work of users and office employees and saves their time. Moreover, the employees may not have additional knowledge or computer skills.